Delta Dental, the largest dental benefits provider in the U.S., is the plan of choice for 60 million Americans who enjoy coverage through their employer. But what about the individual market, the millions of people who could benefit from affordable coverage, but don’t have an employer plan? The potential was certainly there. But reaching the individual market presented a two-fold challenge for Delta Dental: How do you sell directly to consumers? And how do you convince your nationwide affiliates that this is a good idea? 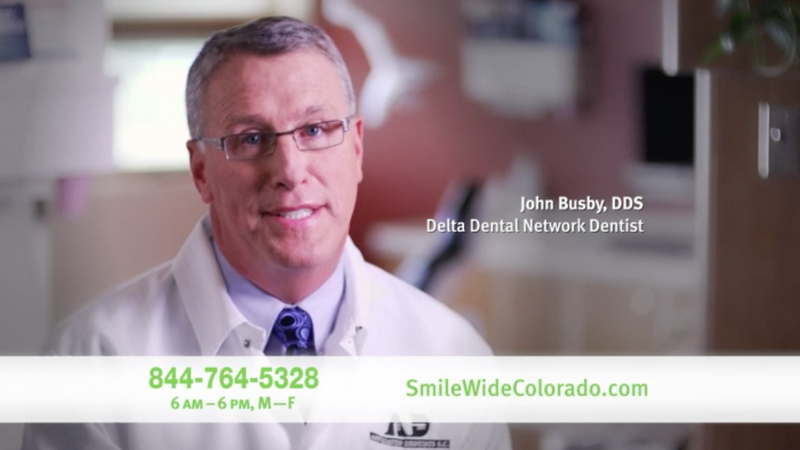 After looking at several agencies, Delta Dental decided that only DMW could fill a role like this. Our experience in the individual health insurance marketplace was a huge advantage. Still, finding lists of those who need dental insurance is simply not possible. We had to, if you will, drill deeper. We developed. We tested. We refined winning mail packages. 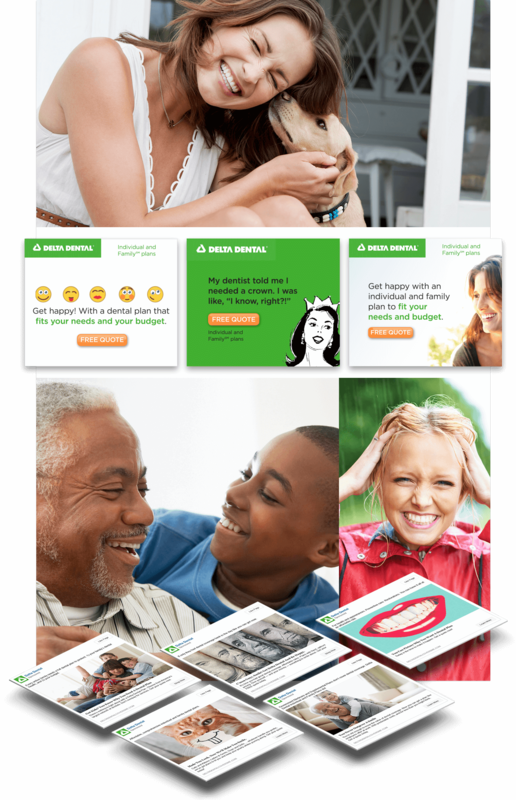 We took Delta Dental beyond direct mail, first with DRTV, and then digital, growing across various channels including search, display, and Facebook. 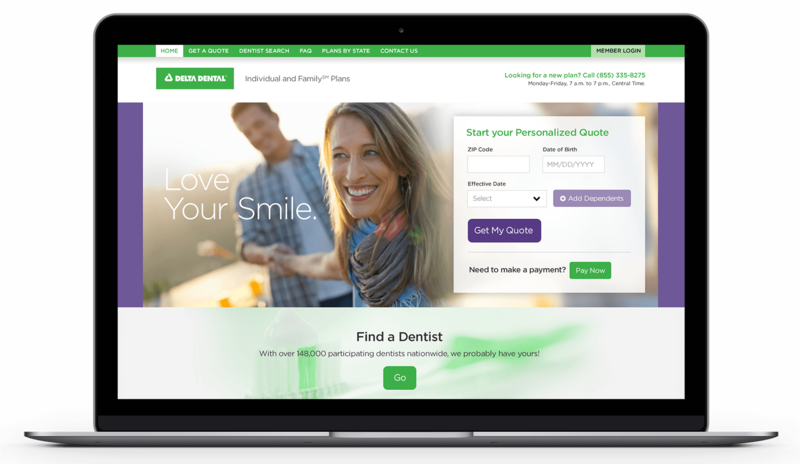 This fully strategized, omni-channel program not only sold the dental plan, it sold other regional Delta Dental plans on joining the new direct-to-consumer campaign. 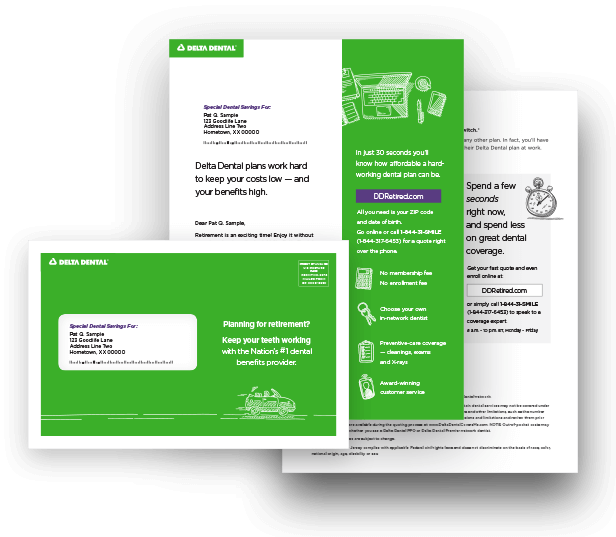 When Delta Dental wanted to grow their business by directly marketing to consumers, they went to an agency that knew the drill.